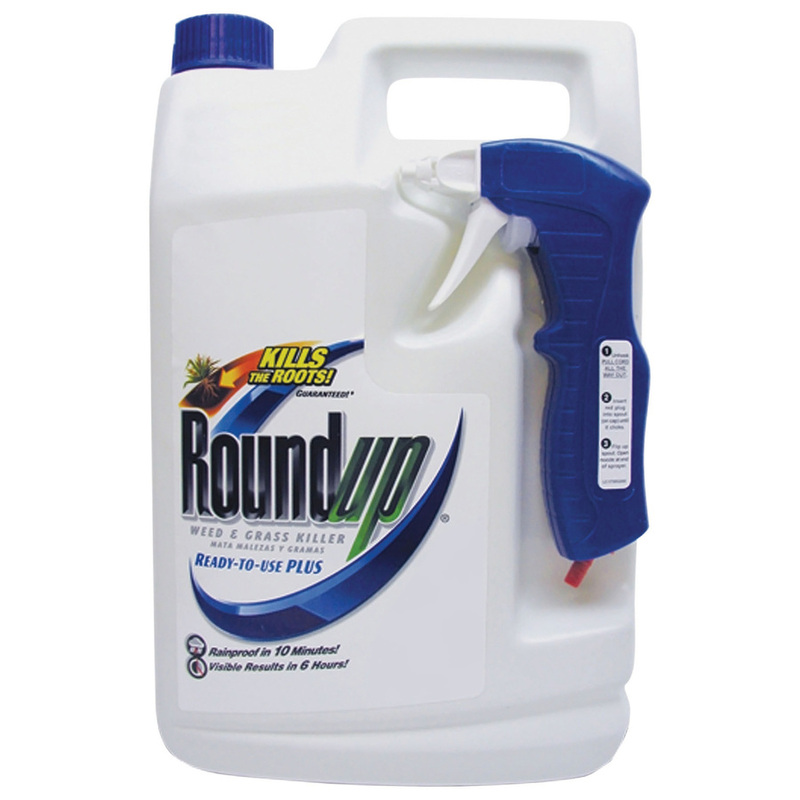 It has been a few years since Roundup®, a product of Monsanto, was reportedly linked to a serious disease called non-Hodgkin lymphoma. People who worked with the weed-killer Roundup® across the United States were exposed to glyphosate, which is the main ingredient in the most popular herbicide in the country. Case of DeWayne Johnson against Monsanto went to trial in San Francisco, California on July 09, 2018. Monsanto is accused of hiding the dangers of its popular Roundup® products. Nearly 4,000 people across the country claim Roundup® made them sick, and expect to take their case against Monsanto to trial. If you or your loved one was diagnosed with this terrible cancer after being exposed to Roundup®, you may be eligible to file a lawsuit against its manufacturer, Monsanto, and receive significant financial compensation for your pain and suffering.